Brush Head: Natural tampico fibre and FSC certified, untreated beechwood. Tampico fibre is obtained from the leaf ribs of a type of agave which grows on the high plains of Mexico. It has a high degree of shape retention, and is used widely for scrubbing brushes, washing brushes, and anywhere high heat resistance is required. 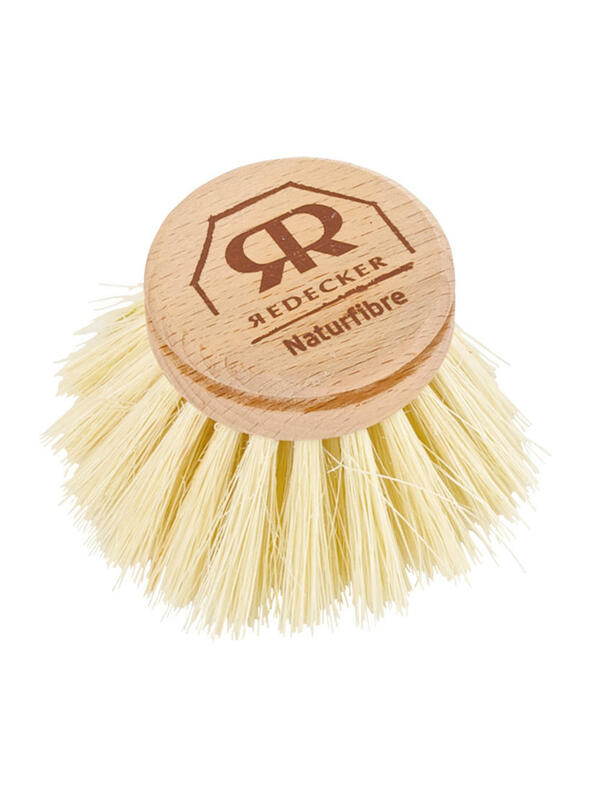 It has naturally abrasive qualities but a fine texture that maintains its smoothness over time so you won’t get the deterioration you find with plastic brushes, plus the head is compostable at the end of its life - win win! 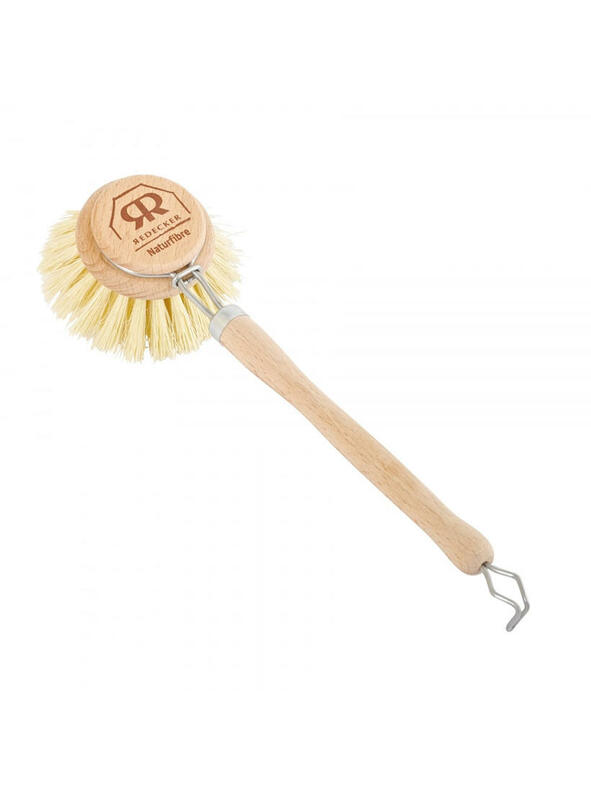 Care: Please allow dish brush to dry out completely after use and keep out of direct sunlight - this will keep your brush in tip top condition and avoid warping or rot.